﻿ Should Thyroid Disease Patients Avoid Dairy? Although there are health benefits of drinking raw milk, when I recommend for my patients to initially follow a natural treatment protocol, I usually will advise them to avoid dairy. When I was growing up I drank plenty of cow’s milk. I also drank plenty of soda, fruit punch, and other unhealthy beverages as well. But of course the focus of this blog post is on dairy, and so let’s stick with this topic. Getting back to cow’s milk. Many people perceive cow’s milk as being healthy. Although drinking cow’s milk is very healthy for baby cows, it’s not necessarily healthy for humans. Fortunately, more and more people are realizing this, and thus are substituting cow’s milk with almond milk or coconut milk. Unfortunately some people drink a lot of soy milk, which isn’t much better than cow’s milk, and is arguably even worse. But when it comes to cow’s milk, drinking this can cause a lot of health problems, and can potentially lead to conditions such as acne, obesity, type 2 diabetes, and even cancer. I will discuss the mechanism behind this shortly. Most people realize that cow’s milk contains hormones. Cow’s milk contains estrogens and could stimulate the growth of hormone-sensitive tumors (1). I briefly mentioned soy milk earlier, and there is evidence that soy milk could increase the growth rate of breast cancer cells (1). Getting back to cow’s milk, many people are aware that growth hormones are given to dairy cows to increase the milk production. While it’s probably a good idea for everyone to avoid non-organic milk due to these hormones, it is especially important for children to avoid drinking cow’s milk. While drinking organic cow’s milk would be a healthier choice, it’s important to keep in mind that organic milk might not have growth hormones added, but this doesn’t mean it will be free of estrogens. Due to these and other factors I’m about to discuss, avoiding conventional cow’s milk altogether is probably best, whether or not it’s organic or non-organic. The pasteurization process was developed by Louis Pasteur in 1864, and involves heating the milk to a specific temperature in order to kill harmful bacteria. When you think about pasteurization this might sound like a very good idea. The problem is that heating the milk decreases many of the nutrients, such as vitamin B1, B2, folate, B12, vitamin C, and vitamin E (2). In addition, the pasteurization process will modify the proteins of dairy, and can potentially lead to a greater increase in food allergies, although some argue that the opposite occurs, as by denaturing the proteins this might make someone less susceptible to a dairy allergy. Earlier I mentioned how organic milk will have estrogens from the cow. Some might wonder if the pasteurization process will inactivate these hormones, but organic and conventional dairy products do not have substantially different concentrations of estrogens (3). Why is commercial milk homogenized? The process of homogenization helps to give milk it’s white color and smooth texture, and also might help with the digestibility of milk (4). An excellent review article was written on homogenization and the potential link between cardiovascular disease, diabetes, and allergy (click here to read this article). Homogenization changes the physical structure of milk fat and because of this might alter the health properties of milk. If you read this review article you’ll see the evidence which shows the increased risk of cardiovascular disease and type 2 diabetes in those who drink homogenized milk. However, to be fair, most of these involve observational studies, and it’s difficult to use these to prove a direct correlation between milk consumption and these diseases. So, who should avoid dairy? For example, one of these studies show that the consumption of cheeses manufactured with non-homogenized milk is high in France where coronary mortality is low, whereas in Scandinavian countries homogenized milk consumption is high, and so is coronary mortality(5). But of course there might be other factors responsible for the difference in coronary mortality. In addition, as of writing this post there are no clinical studies which compare homogenized to non-homogenized dairy products. With regards to allergies to dairy, many people have claimed that they are unable to tolerate homogenized milk, but do fine when consuming non-homogenized milk. There is something called the mammalian TOR complex 1 (mTORC1) and it seems that this signaling pathway plays a big role in the development and progression of numerous conditions. This includes conditions such as acne (6) (7), as well as chronic conditions such as obesity (8) (9) (10), type 2 diabetes (10), and cancer (11) (12)(13). Does this mean that drinking commercial milk will always lead to a condition such as obesity, type 2 diabetes, or cancer? Of course not. As I mentioned at the beginning of this blog post, I drank cow’s milk growing up on a daily basis, and I never developed insulin resistance. However, the same point can be made about other allergens as well. For example, some people do fine when eating gluten. On the other hand, many people don’t do well, and the health consequences of eating gluten could be severe when one is gluten sensitive. And of course gluten isn’t necessary to consume. The same can be said for pasteurized/homogenized cow’s milk. While some people do fine with this, others don’t do fine. And just as is the case with gluten, it’s unnecessary to drink cow’s milk, in my opinion. Dr. Eric Osansky is a licensed healthcare professional who focuses his practice on conditions such as hypothyroidism and Hashimoto’s Thyroiditis, and hyperthyroidism and Graves’ Disease. For more information, please visit his Facebook fan page or at his website, Natural Endocrine Solutions. PLEASE take a moment to ‘Like’ Thyroid Nation on Facebook, Twitter and Pinterest. 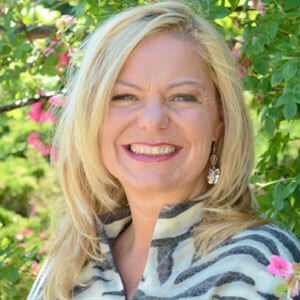 Listen to us on Thyroid Nation RADIO. Questions or anything to add about who should avoid dairy? We want your thoughts in the comments section–Please! You mention eating cruciferous veggies. As someone that has self cured hyperthyroidism, I can tell you this is bad advice. Goitrogens, thats all I need to say. I agree. Raw foods and beverages and pickled (to include cruciferous veggies) are to be avoided. 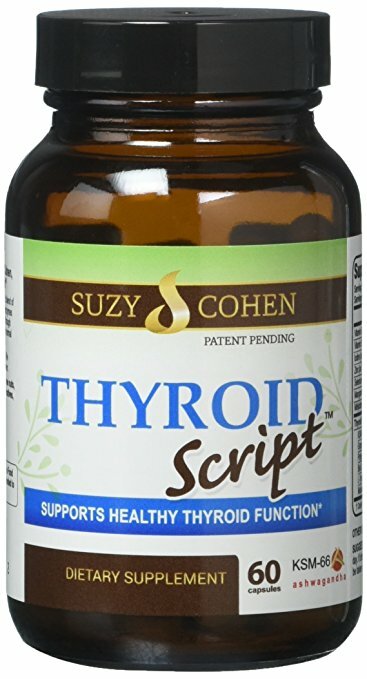 TRUTHCONTEST.COM, I am desperate, Please advise, what do I eat and what is good to treat “Low Thyroid” Thank You & God Bless You for your help! I am in my late 40’s and have been dairy free most of my life. Never liked taste of milk or cheese. Turns out, I am lactose intolerant revealed through testing in my early-30’s. I was vegetarian for most of my twenties and early 30’s. However, forward to mid-30’s and a goiter was found by Dr during physical exam for a new job. I am not hypo/hyper thyroid, yet. Just a multi-nodular, non-malignant (ultrasound done), goiter is in lower right side of my neck? What now?? 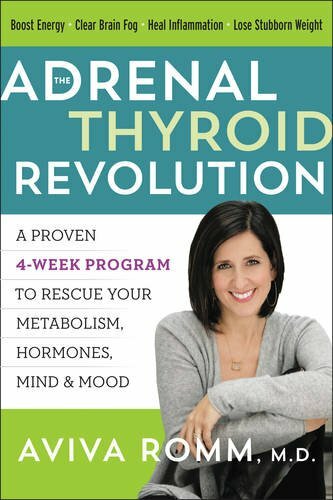 Renee and True Contest user, are you saying that raw vegetables should be avoided when you have hypothyroidism? Or just certain vegetables. I consume lots of raw vegetables on a daily basis, also consume kombucha and sauerkraut (on a daily basis) because my Dr told me it was good to treat hypothyroidism. I’m sure you know something I don’t. Please enlighten me! 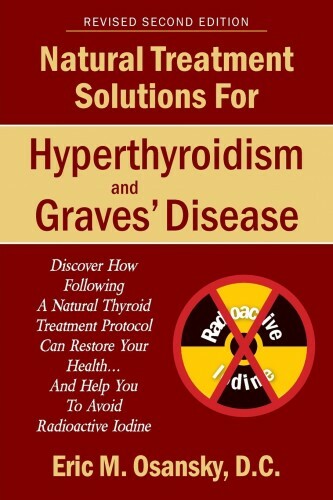 My husband has both Hashimoto and Graves’ disease and has been taking methimazole for over a year. He just began receiving radiation for prostate cancer. His urologist doctor advised him to switch to almond milk and to stop eating anything from a cow. The almond milk has really upset his stomach. We are very confused as to what to eat or drink. What seems to be good for one issue is not for the other. Any suggestions? I was diagnosed 5 months ago with Low Thyroid, so WHAT CAN I EAT? Also I take “Levothyroxine” for my low thyroid, It does NOT do anything for me, I am sick & miserable! A friend at work said to try “NATURAL ARMOUR”, Does anyone know if this NATURAL product works, I am so TIRED & EXHAUSTED all the time & have high blood pressure with it! Can anyone give me advise, What foods do I eat and have you heard of “NATURAL ARMOUR”? Is it good, does it work, or what works? I am desperate & going crazy! PLEASE HELP! After reading your article, i got bit confused on whether drinking milk will worsen the condition of hypothyroidism or will it have good effects. I have read a lot of times on many other websites that low fat milk contains 37% RDA of iodine. 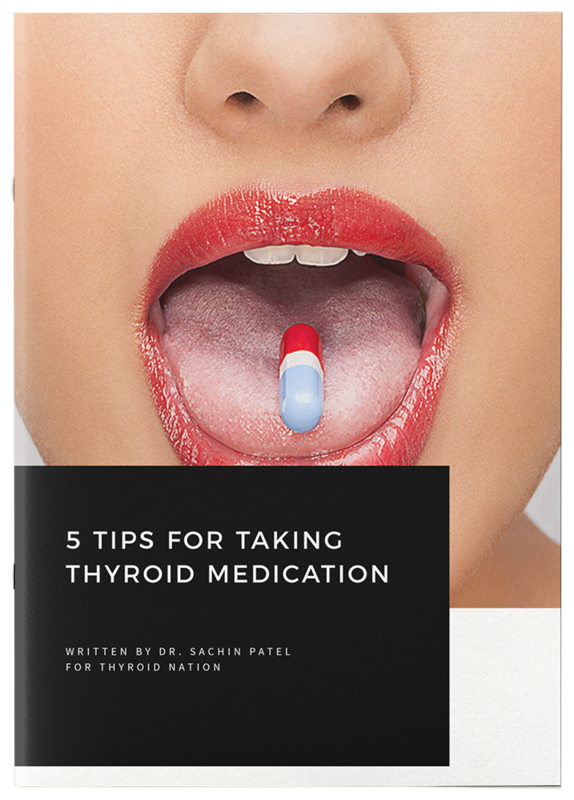 And having iodine in hypothyroidism is good for under active thyroid gland for production of various hormones. Kindly advice what to do?